Susan Curtis Interiors is a Boston Massachusetts based interior design firm offering services ranging from conceptual planning and design development to full-scale implementation. Recognized for her innate ability to translate one’s personal desires into reality, the foundation of each unique, personalized living environment Susan Curtis creates is guided by her client’s vision and inspiration. She approaches each interior design project with the belief that at the root of every exceptional design she must capture the true essence of the individual. By asking appropriate questions, carefully listening, and observing, Susan is able to offer innovative design solutions to her clients that allow them the opportunity to examine multiple options for realizing their ideal design. “Home is where the heart is” and that is why it is of utmost importance for Susan to create a design aesthetic that speaks to her client’s spirit providing them with a cohesive, harmonious, peaceful oasis that inevitably fuels their soul. Prior to becoming an interior designer, Susan spent 15 years in Project Management in the telecommunications industry. It was during that time, while designing, building, and decorating two custom homes of her own, her childhood passion for design was reignited and ultimately led her to a change in career. In 2002, Susan decided to pursue her dream and become a design entrepreneur. 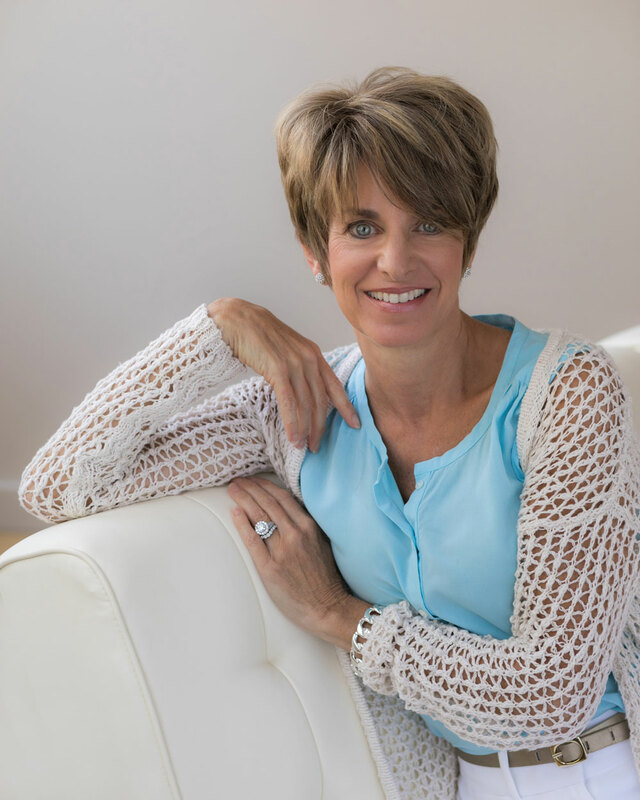 With a business degree from Bentley University and an interior design degree from Newbury College, the Massachusetts-based design firm, Susan Curtis Interiors, was established. Susan feels that her creativity, design sensibility, and artistic eye are an intrinsic gift meant to be share with those who appreciate the beauty in their surroundings. Her greatest joy is achieved by witnessing the reaction and impact a beautiful new space has on her client’s life. Take the journey and be touched by Susan’s charismatic enthusiasm and vision for design!